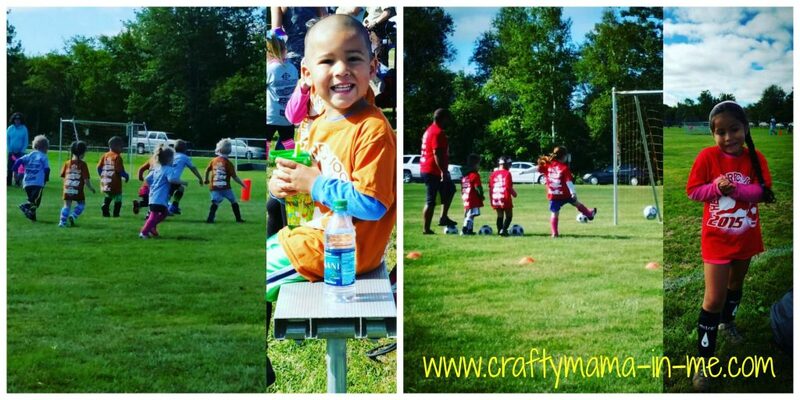 Our Bucket List for Fall Family Fun - Crafty Mama in ME! Do you love fall? I surely do – I can’t pick one favorite activity because I love so many of them. I decided that since Fall is one of my favorite seasons that we definitely needed a bucket list to make sure we didn’t miss anything. 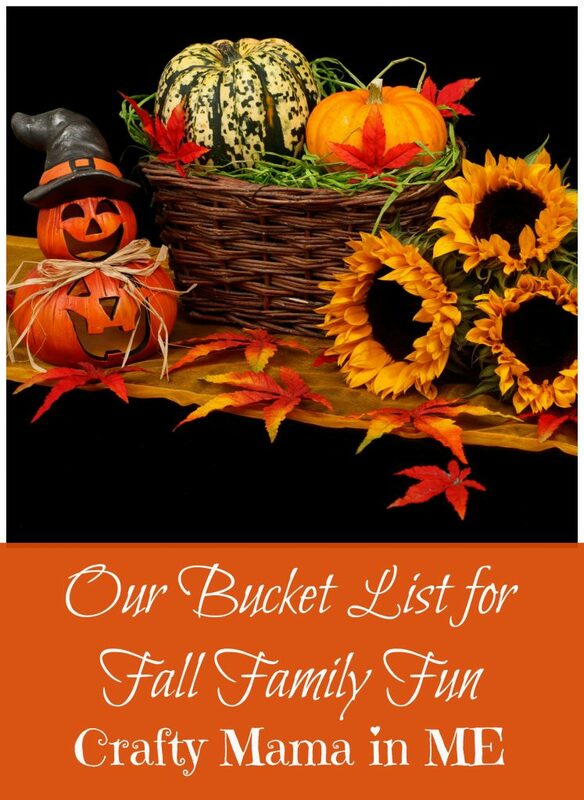 Take a look at our bucket list for fall family fun and let me know if you would make any changes or additions in the comments. If you are looking for a fun place in Maine to complete a lot of items on your list make sure you visit Treworgy Family Orchards. You can read my review of our visit here. What is your family’s favorite fall activity?